Imagine if I told you, we should trust corporate CEOs, or politicians, or public school teachers to be “self-correcting.” Imagine if I said that because they have similar degrees from similar institutions, they alone should judge their own, and they alone will correct any flaws or mistakes that appear. You would say I’m insane. Or, more generously, you say that such a blind faith might be acceptable for limited times in emergency situation. For instance, during a war we might put our faith in our military, up to and including the Commander-in-Chier. Indeed, that may be the best decision. But let that trust last to long, and you end up with an Egypt, or a North Korea: a kleptocracy good only at keeping itself in power. Science, as an institution, is very new. While there were always mathematicians, and always engineers, scientists (full time employees of universities who democratically control their departments and whose primary job was research) are very new as a profession. It dates to 1880 or so, nearly a generation after Abraham Lincoln died, in the United States, though it appeared (minus the democratic control) about a generation earlier in what is now Germany. The first “wave” of American science was made possible by the Department of Agriculture, which funded research programs to increase farm productivity. The Department of Agriculture is still heavily involved in science, to the extent that reliance of Department of Agriculture funds (which have always been bureaucratically allocated) are a political issue in the Association of American Universities. This first “wave” was not self-correcting. It was bureaucratically-correcting. 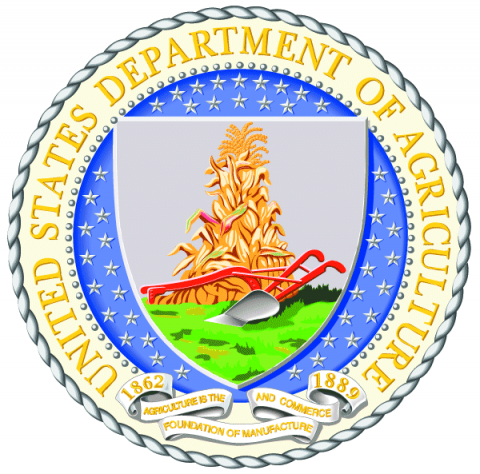 The Department of Agriculture (motto: “Agriculture is the foundation of manufacture and commerce”) was guided by clear and well understood metrics (such as cross yield per acre) which allowed a fair and reasonable prioritizing of grant proposals. This system has worked well for a century, though obviously is open to political corruption. Unlike the Department of Agriculture model, which focused on bureaucratic control and practical research, the National Science Foundation focused on self-correction and abstract research. Instead of the corrupt but sustainable Department of Agricultural Model, the Untied States decided to focus on a pristine but unsustainable model that relied on the high moral standing of a small number of experts. And now, we may be near the end of all that. You don’t hear about Department of Agricultural research scandals because there are none. Seriously, bing it. Google it. Everyone knows that political pull matters. But the focus on applied research means that there is little room for “trust me” by scientists. The corn grows with less water or it doesn’t. The goose has lower morality or she doesn’t. The bull’s calves are healthier or they aren’t. Too many stakeholders are too dependent on scientific progress in agriculture for falsified results to spread. The Department of Agriculture’s “stakeholders” aren’t the easily ignored, like veterans or under-represented minorities. They are large land-owners, large farm services, and agribusiness. There’s well known waste and inefficiency in the Department of Agriculture, but the model (while inefficient) is fundamentally sound and sustainable. Meanwhile, in NSF-land, most “findings” are false. Not some, not much, most. No profession “self-corrects” without outside pressure. Instead, careering spreads, and questioning results of another is considered “bullying.” Like in any corrupt political system, “anti-corruption” is simply a mask for elimination of enemies, because everyone knows everyone is corrupt. A small number of revolutionaries, for a limited amount of time, can take great advantage of an unaccountable lack of power. Before they remember they have families, before others who want to be like them succeed in their goals, great change is possible. Maybe that time period lasts twenty years. But the NSF model, which is based on honesty and self-correction, is surely past its prime. Most research is false. Uncovered faked results are on the rise. This is the background of the “replication crisis” in NSF-land. Pure science has lost her cloak, which hid her flaws. And the wolves are circling. 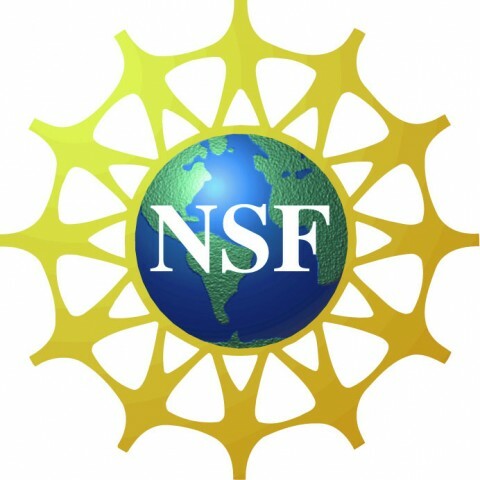 In the future research may still be under the “NSF” umbrella. But the importance of peer-review and self-correction in science are on the decline. Their time has come and gone.